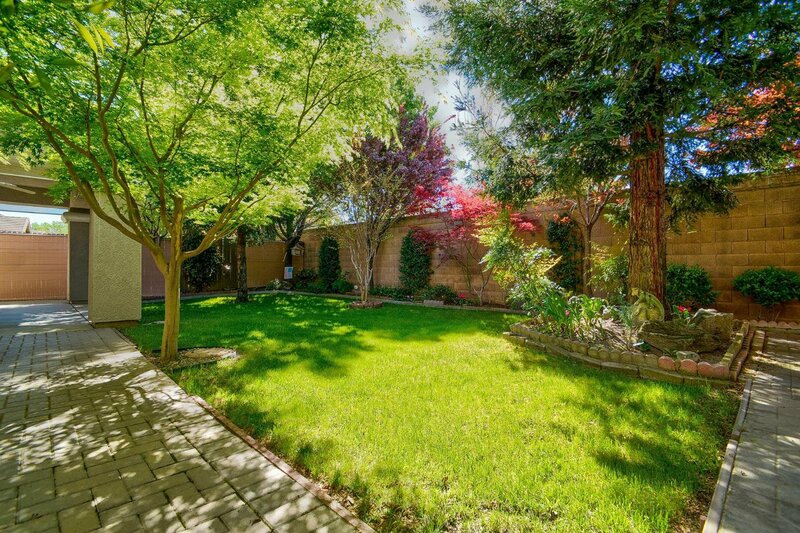 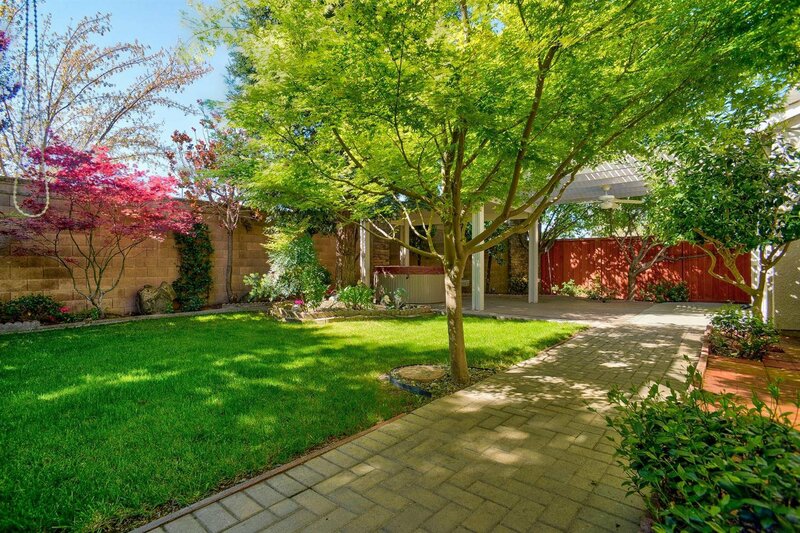 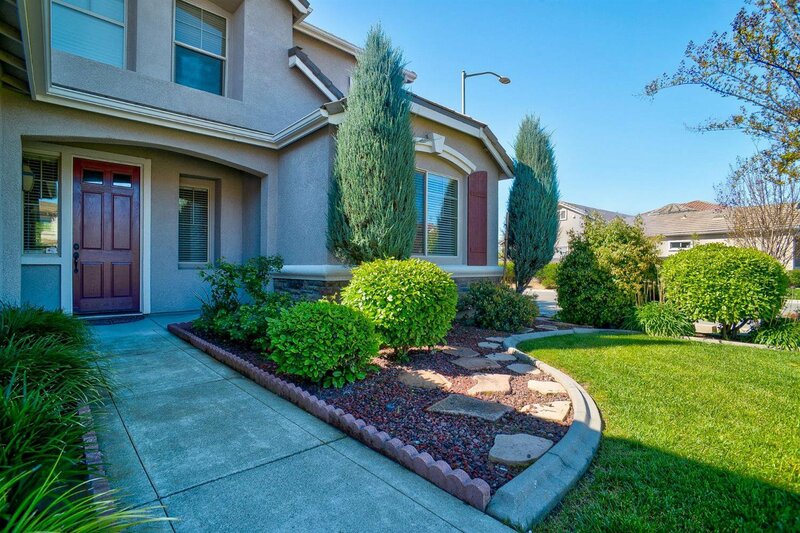 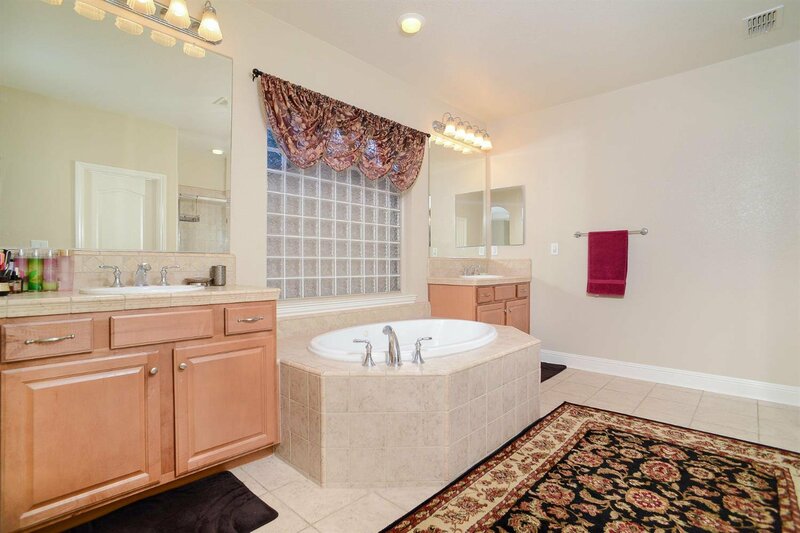 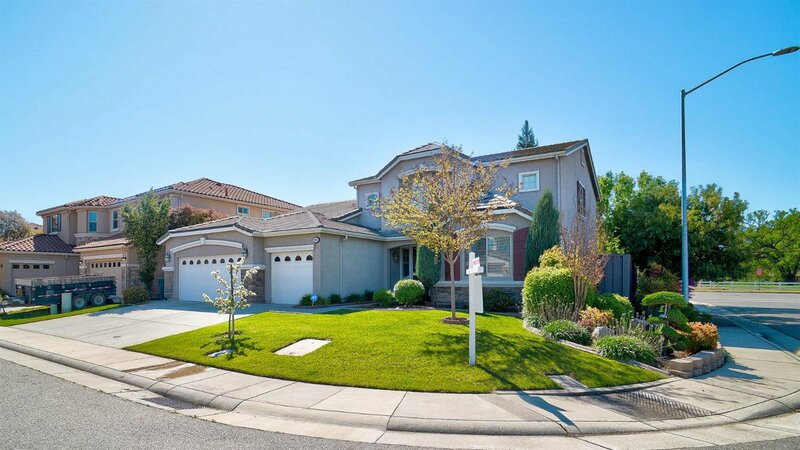 Must see this spectacular home in the popular Foskett Ranch neighborhood. 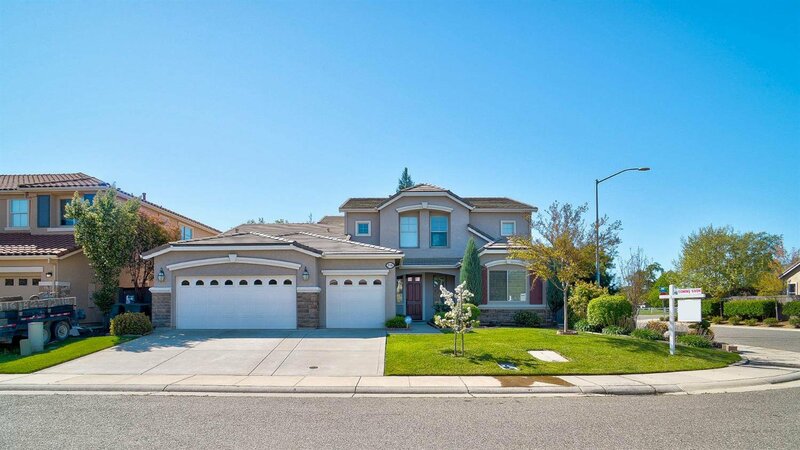 This beautiful 5 BR/3 BA, 3421 sq.ft. 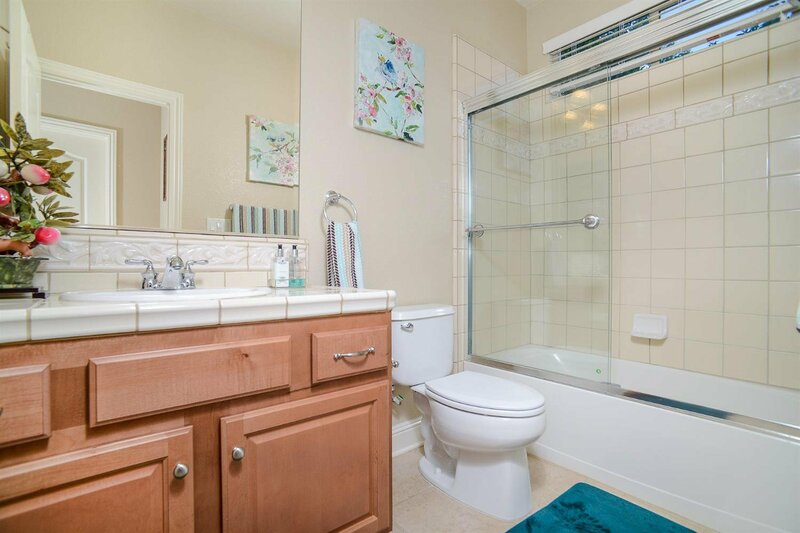 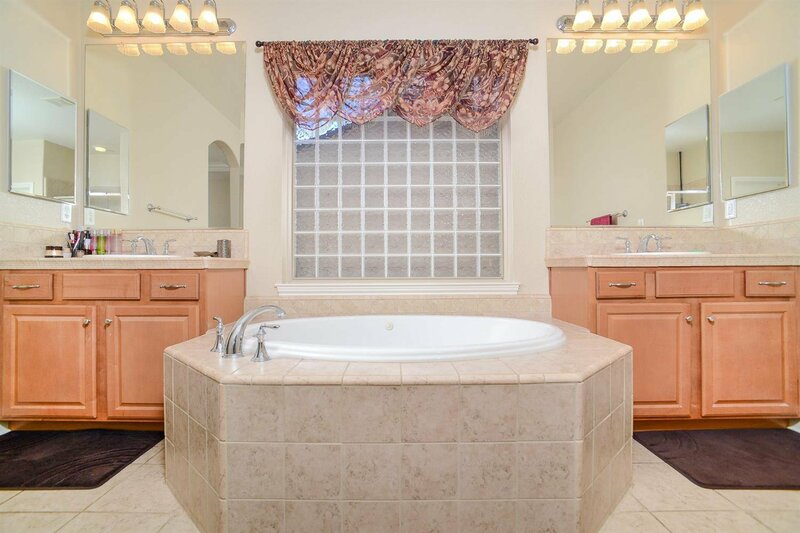 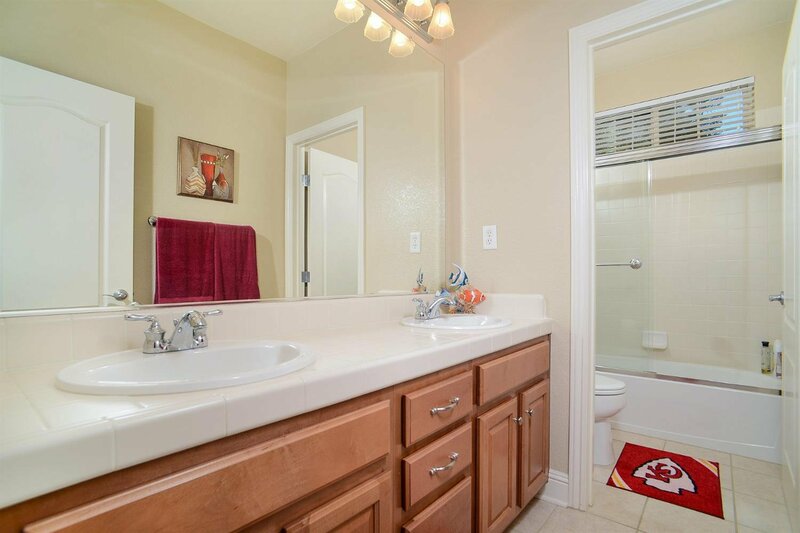 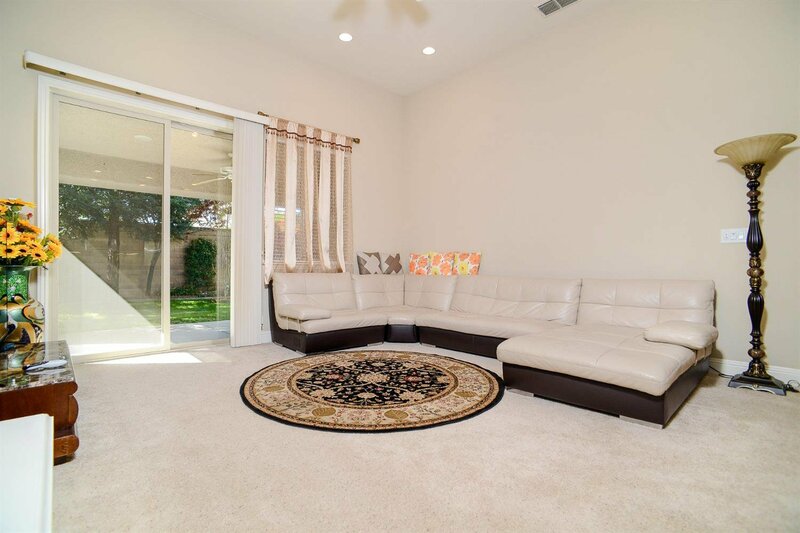 home is in immaculate condition, with an open and spacious concept. 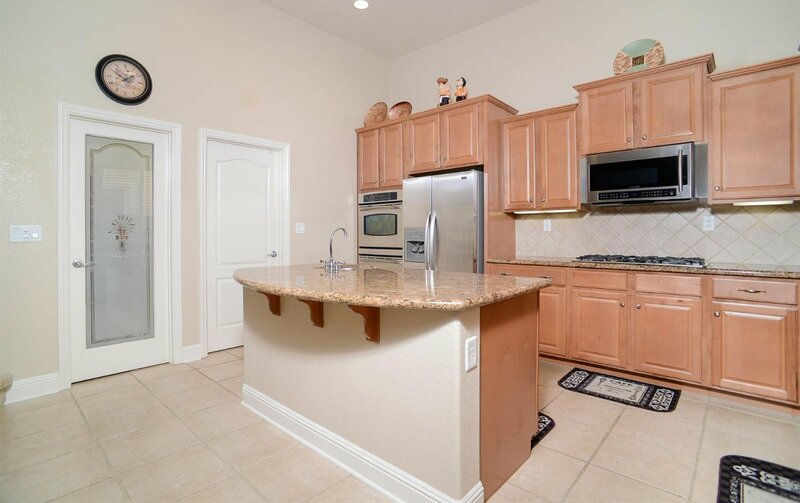 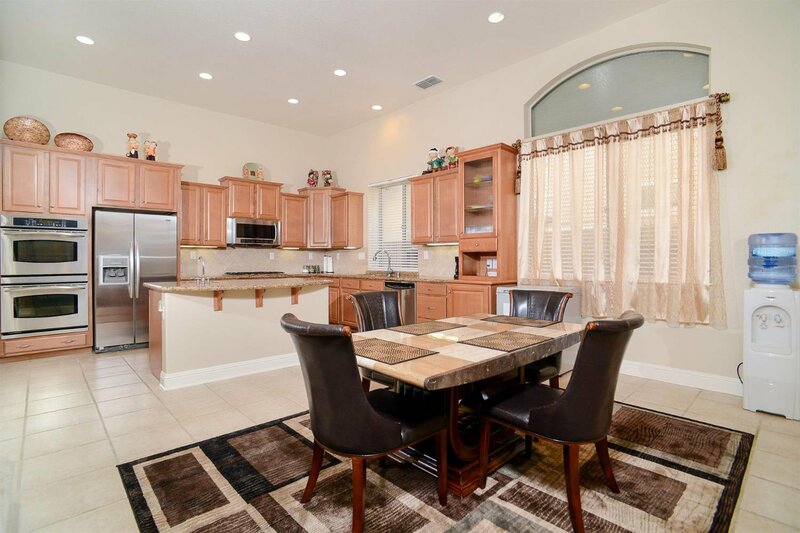 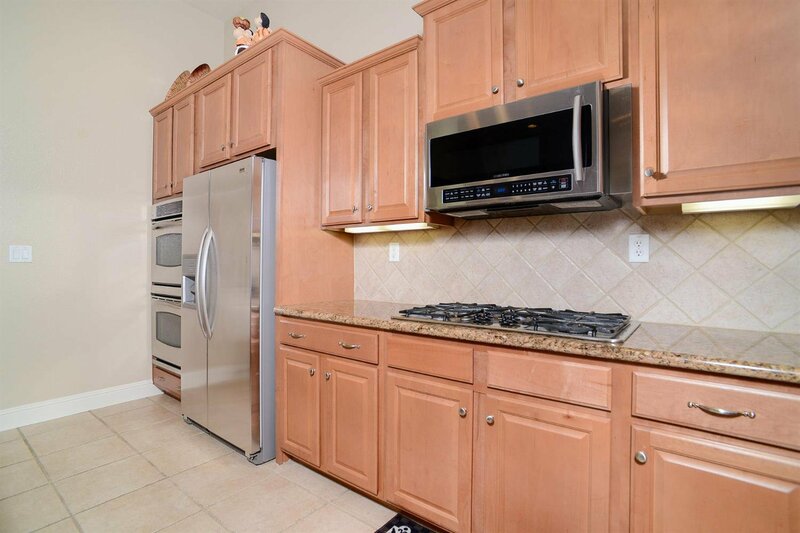 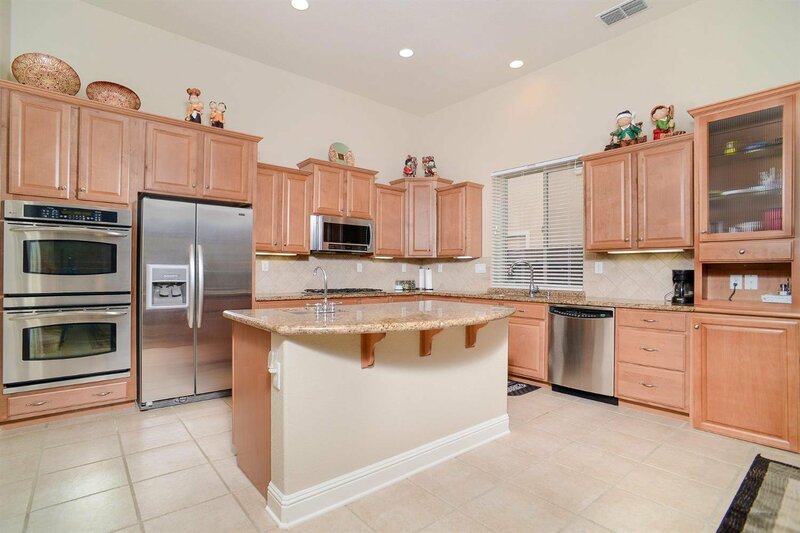 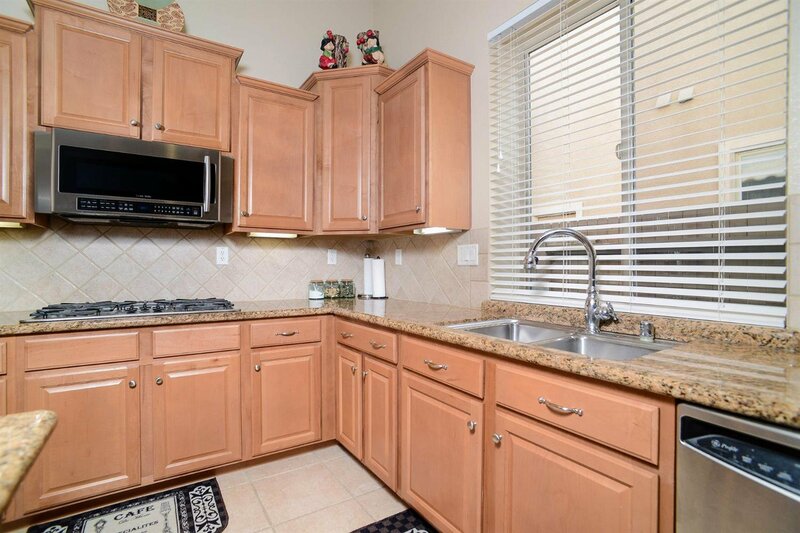 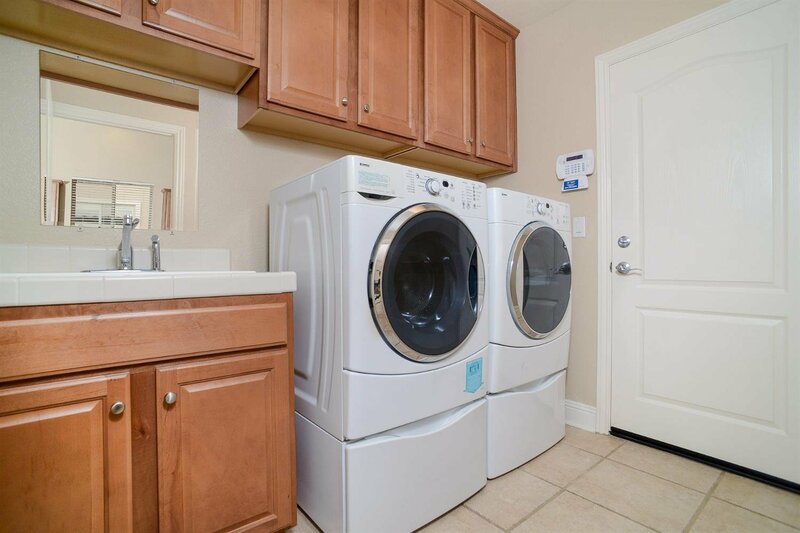 The kitchen boasts granite counter tops, a large pantry and double ovens. 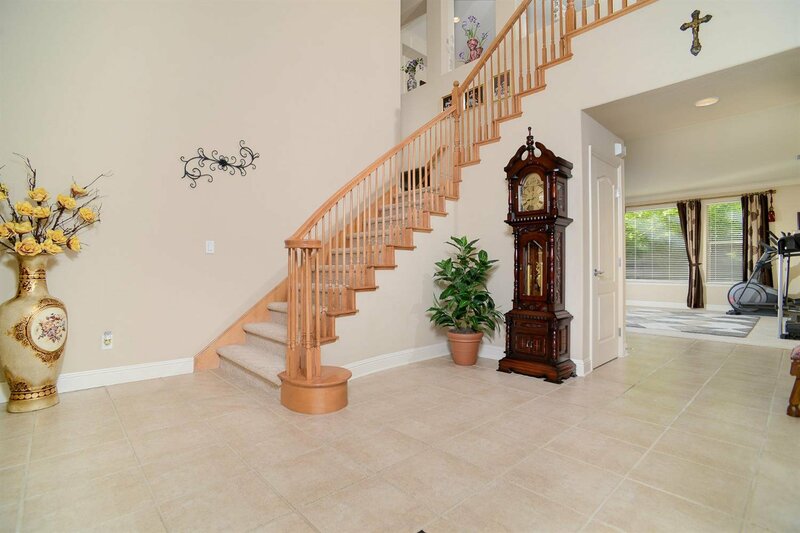 A gorgeous split staircase enters from both the entry and kitchen which allows for easy upstairs access. 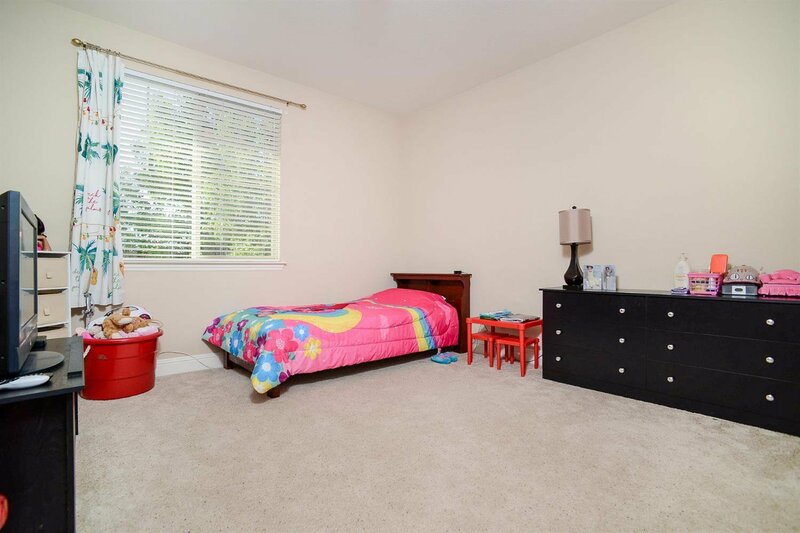 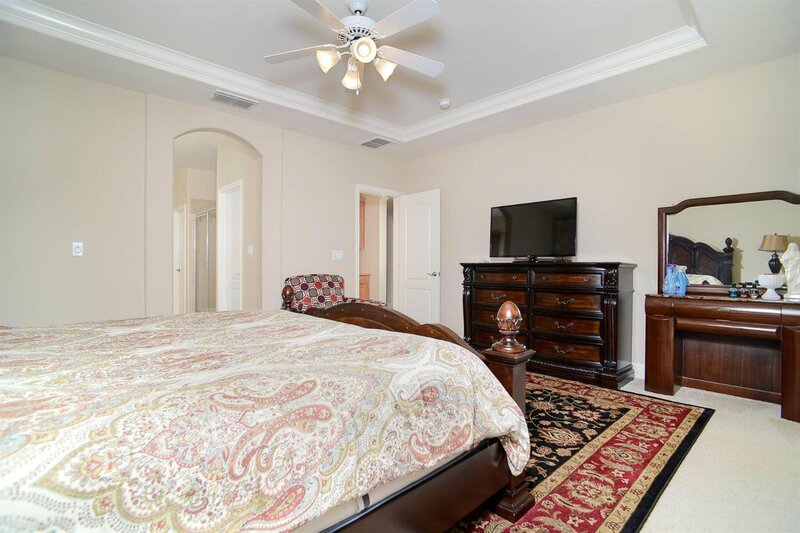 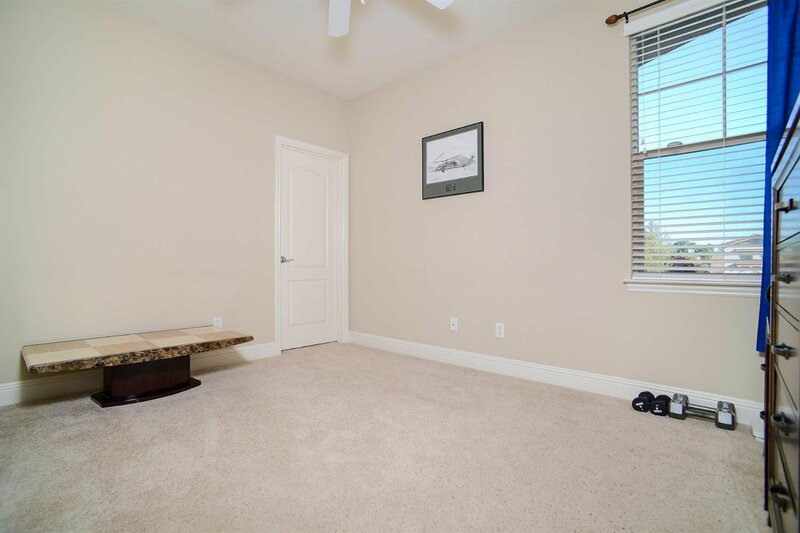 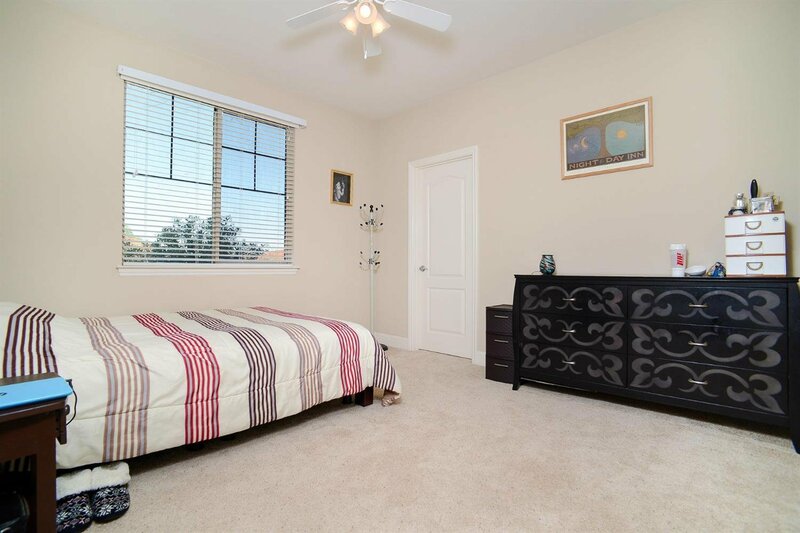 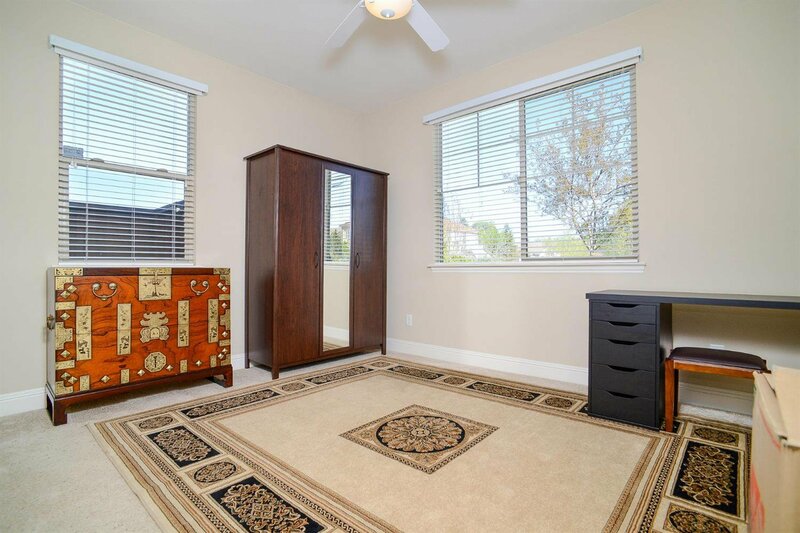 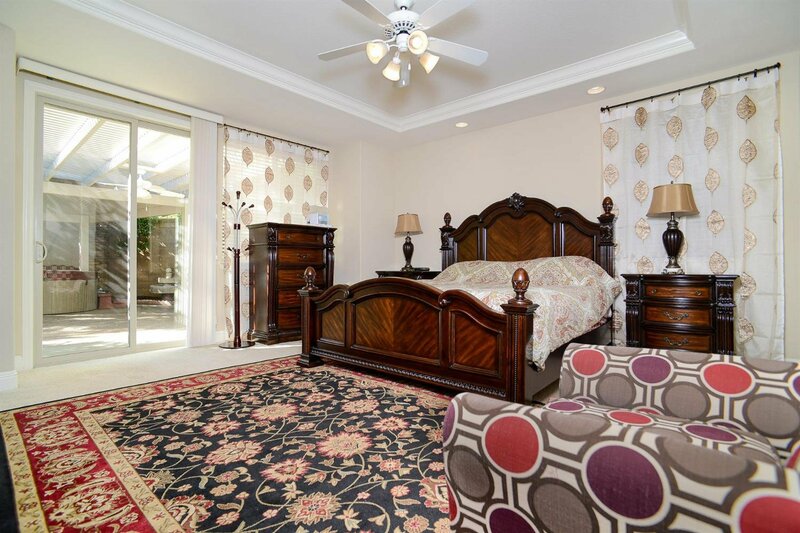 Master bedroom is conveniently located downstairs. 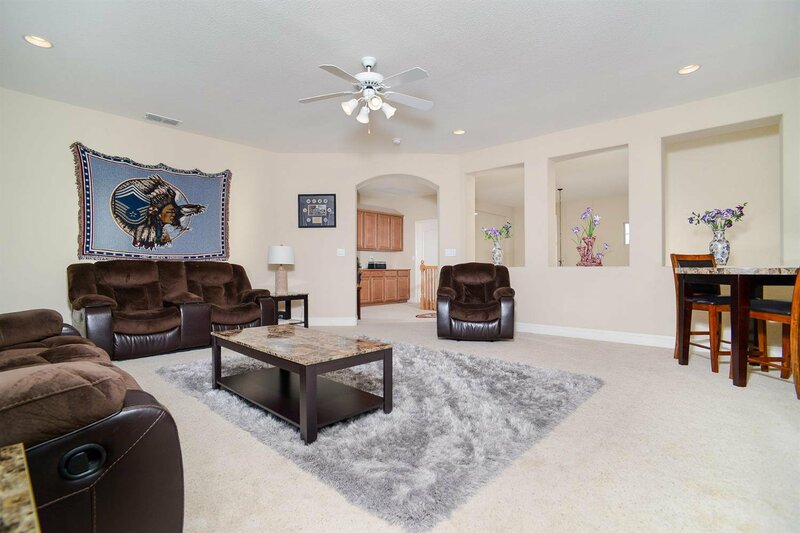 Upstairs you will find a large game/entertainment room to enjoy. 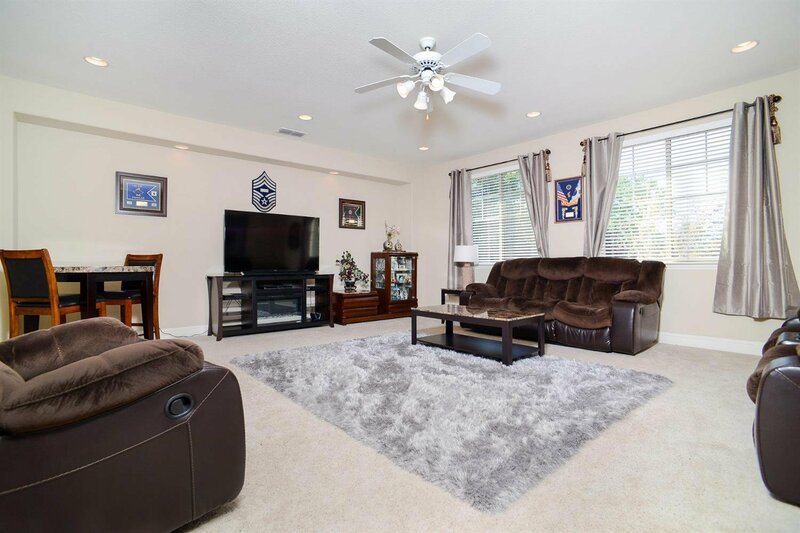 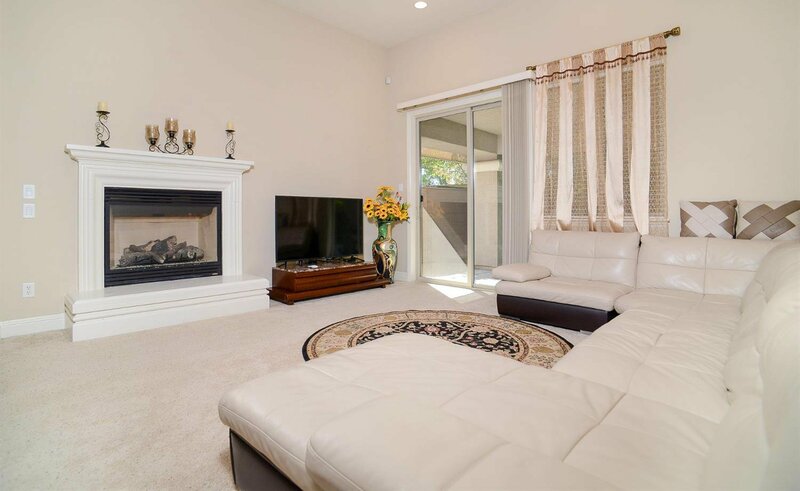 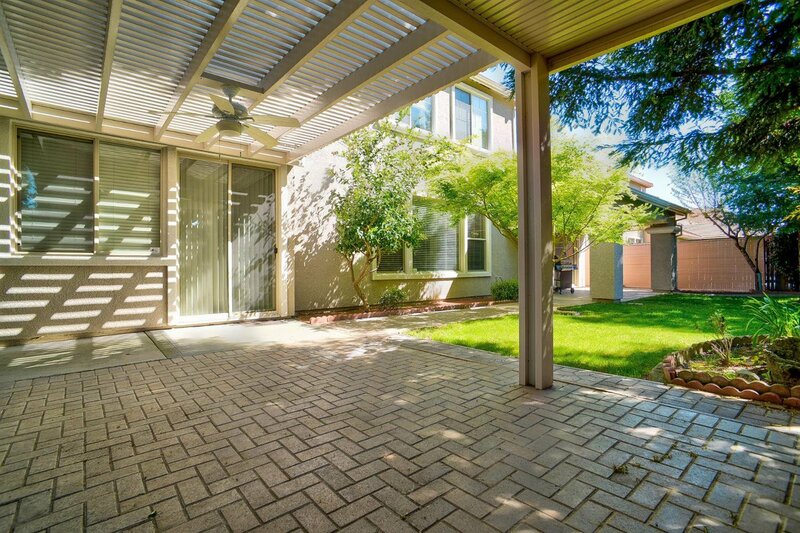 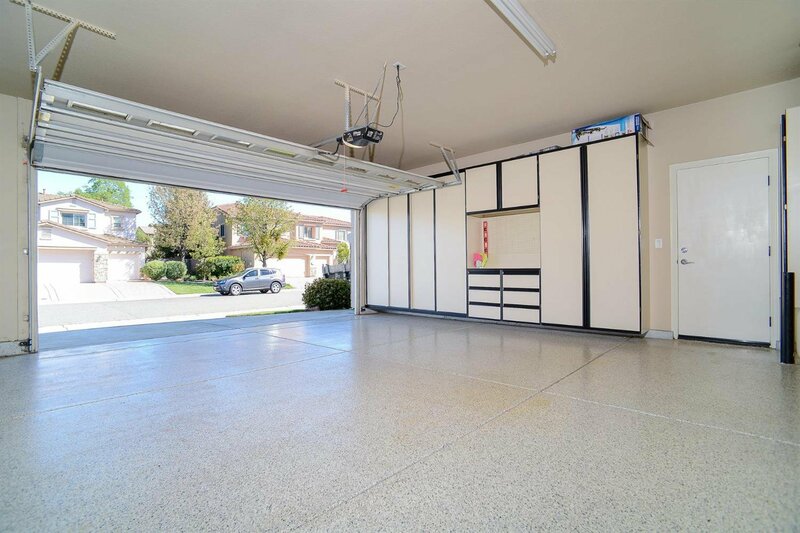 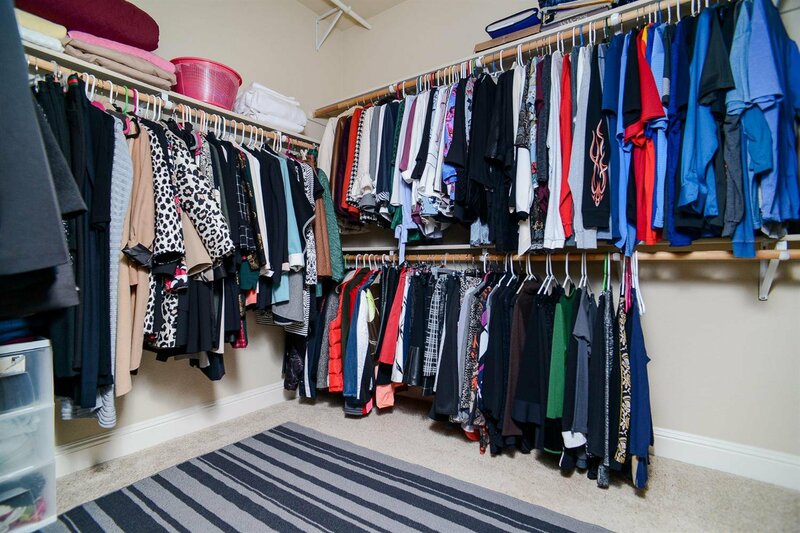 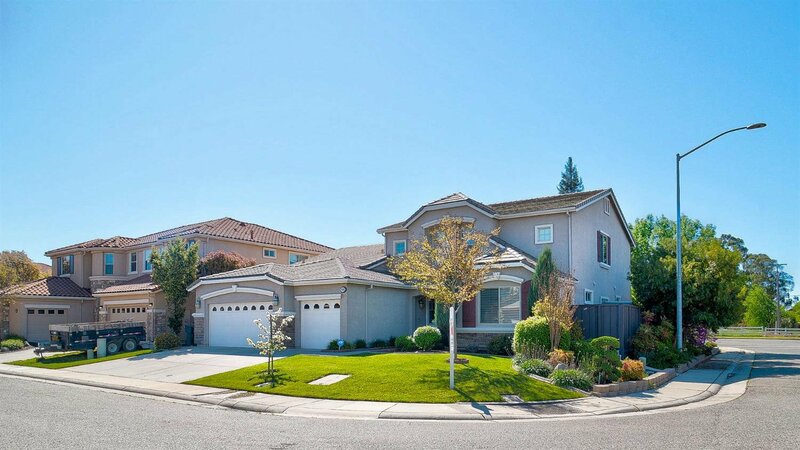 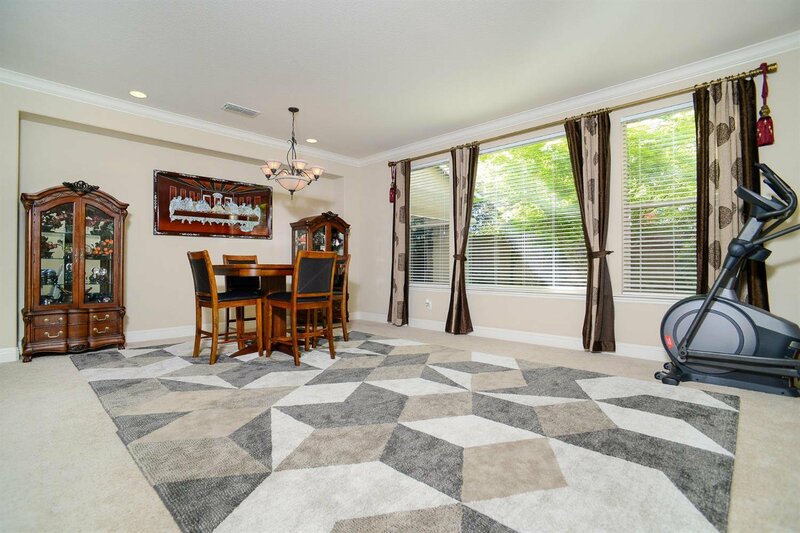 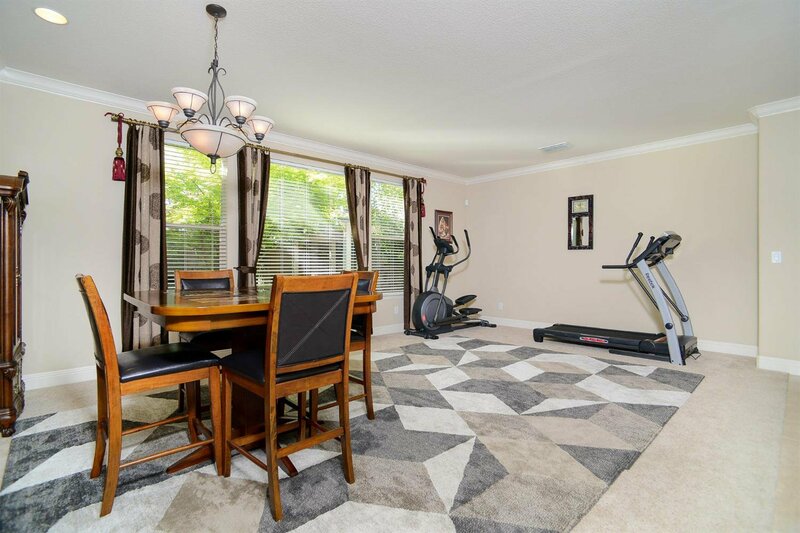 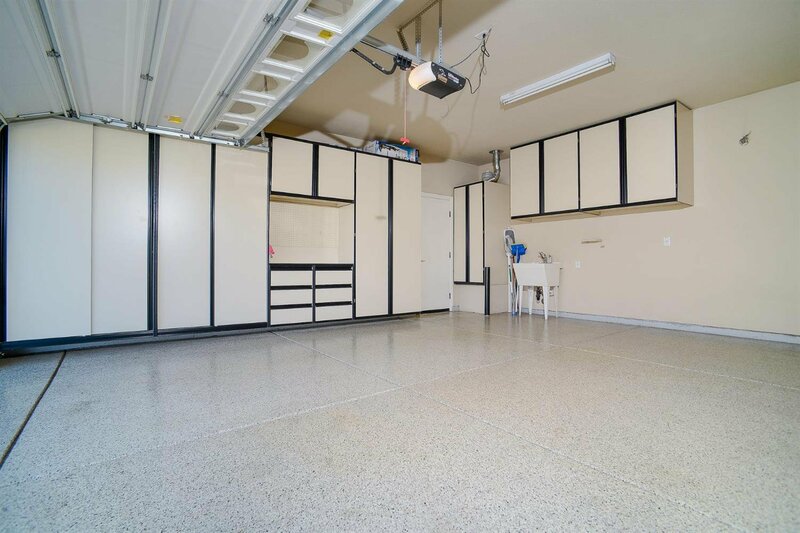 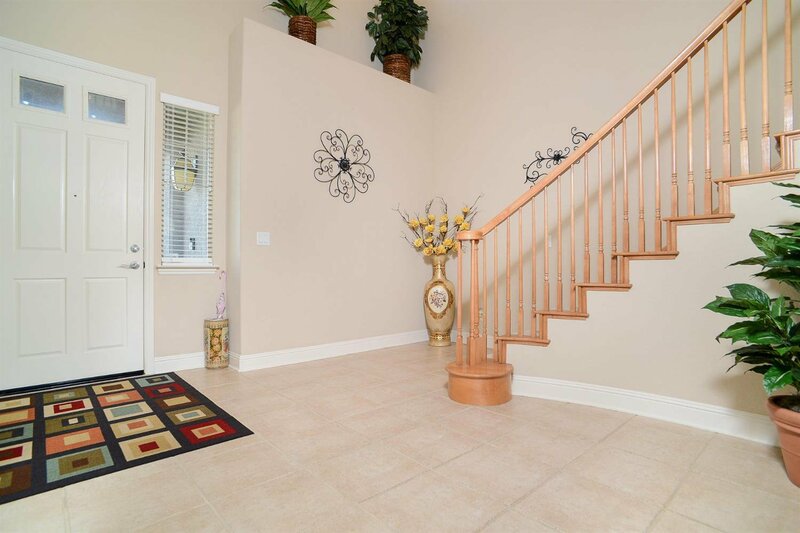 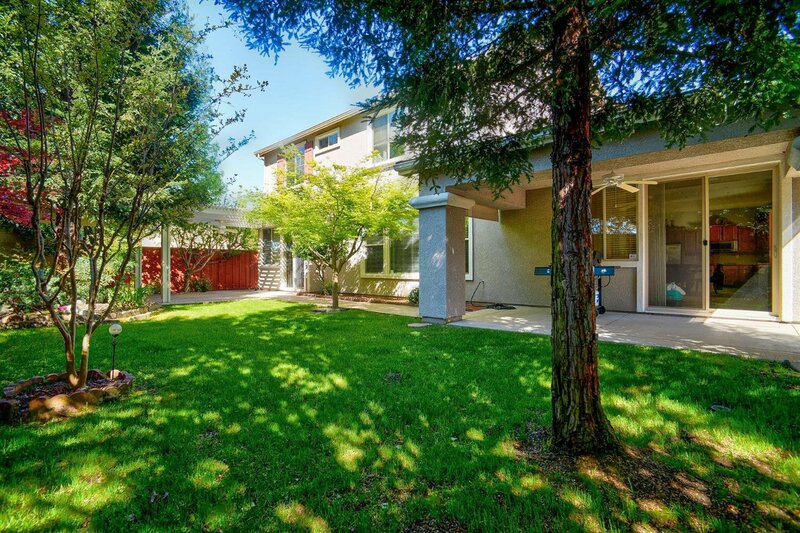 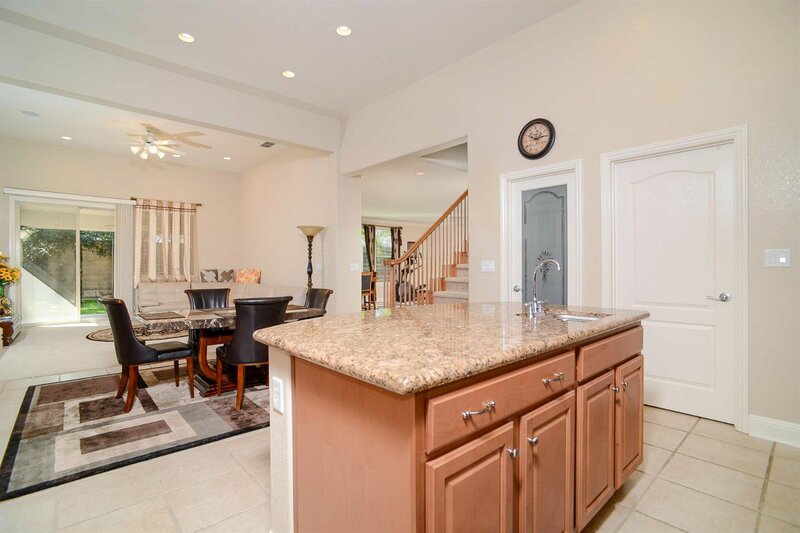 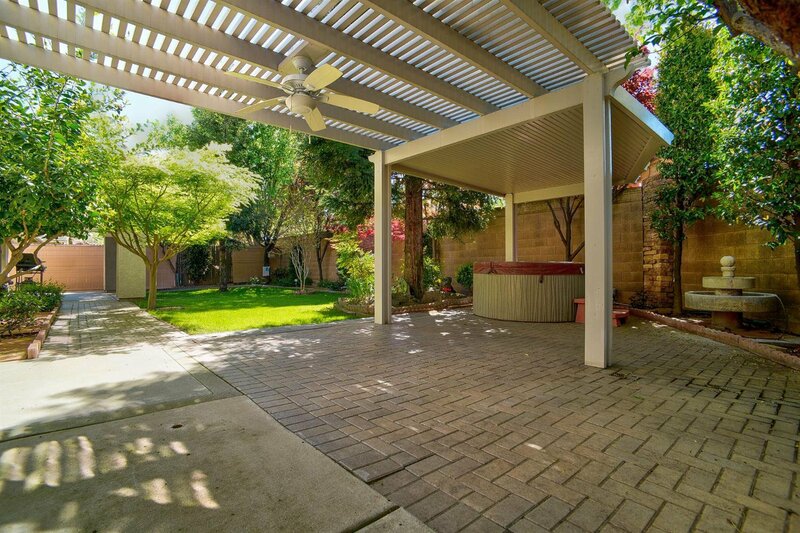 Immaculate three car garage with beautiful epoxy floors and custom cabinets. 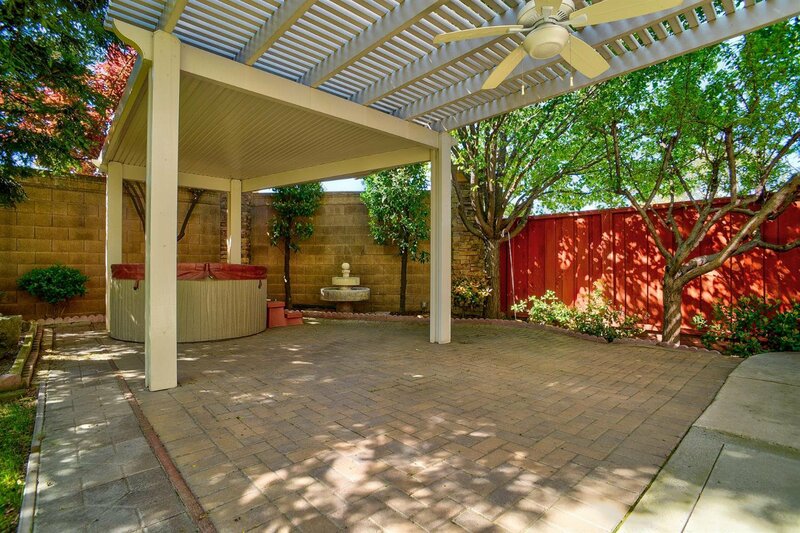 Backyard hot tub is included. 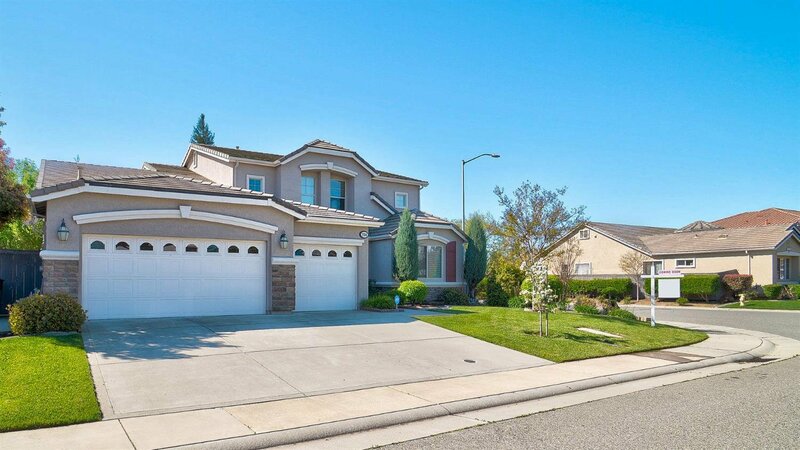 NO HOA or MELLO ROOS!!! 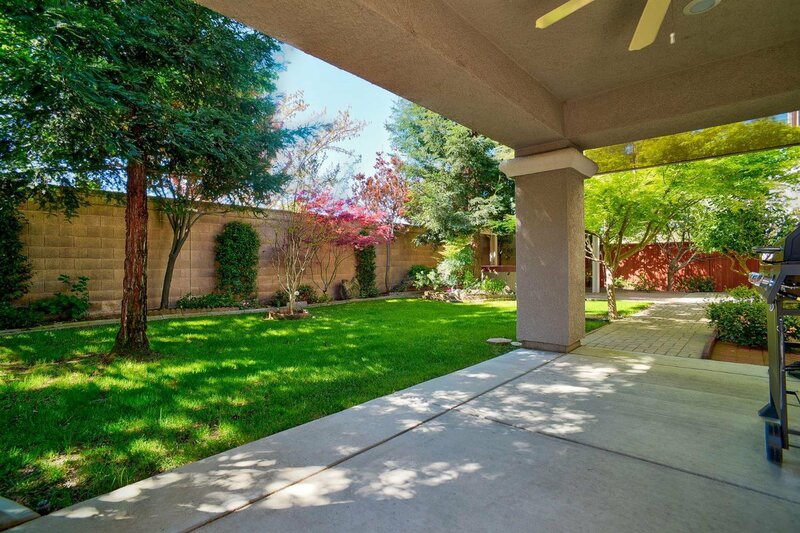 Too many features to list, so bring your best buyers, this home won't last.